Caroline is a narrator and voice actor who loves to tell a story. Her vocal style can range from engaging and confident to smooth and genuine. She enjoys narrating both fiction and non-fiction. 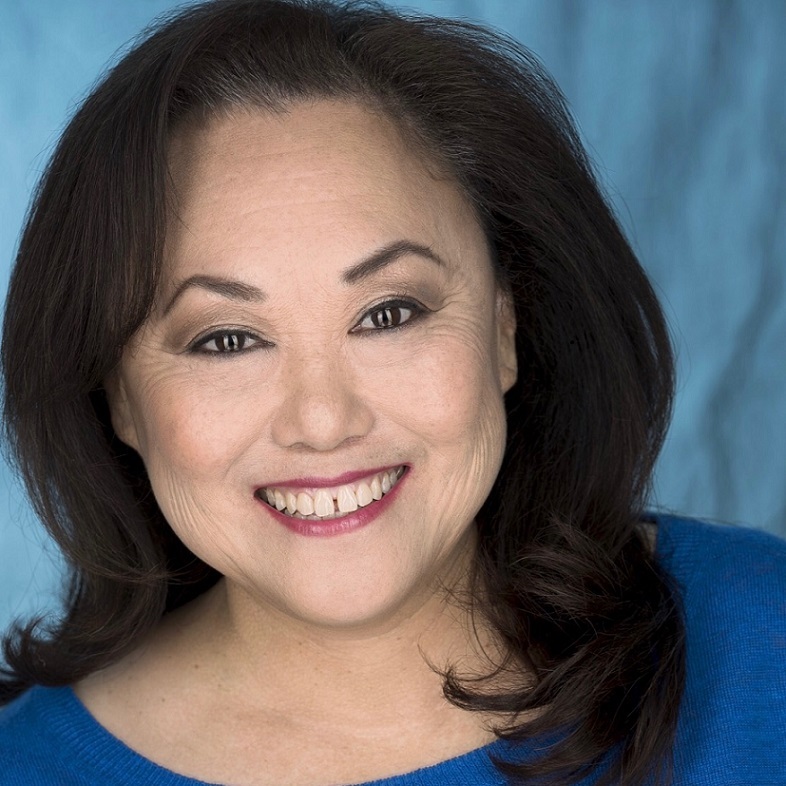 With an array of accents including Asian, Irish, regional American southern and western, listeners have praised her ability to skillfully draw the listener into the story. Born in Taiwan, Caroline speaks conversational Mandarin Chinese. When she is not recording in her home studio, or chasing her beagle, Caroline can be found working in her vegetable garden, often listening to audiobooks.